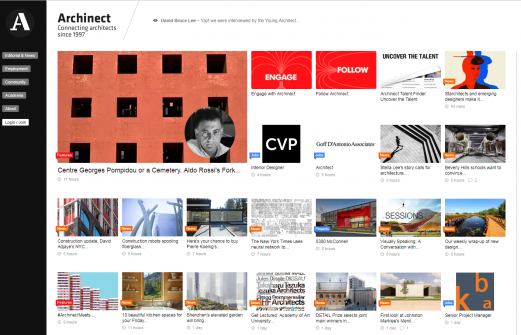 We are proud of the recognition our projects have received, reflecting how design innovation can have a meaningful impact and will help lead our world to a more sustainable, productive future. 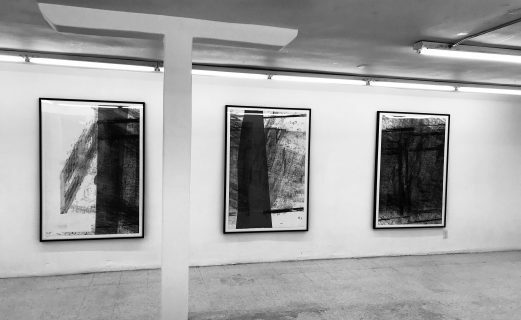 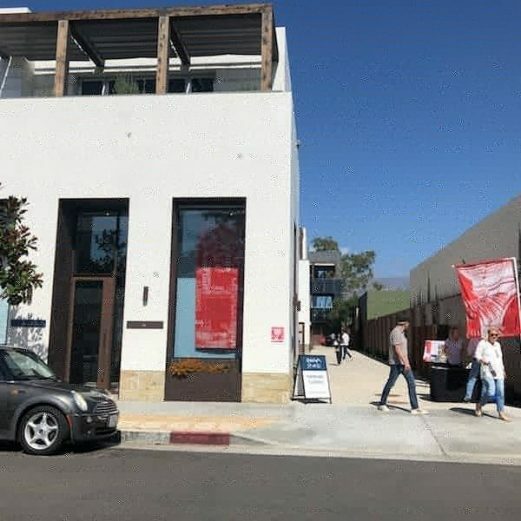 Last night during Santa Barbara’s First Thursday, AIA Santa Barbara hosted the 2018 Design Awards Exhibition reception at Faulkner Gallery. 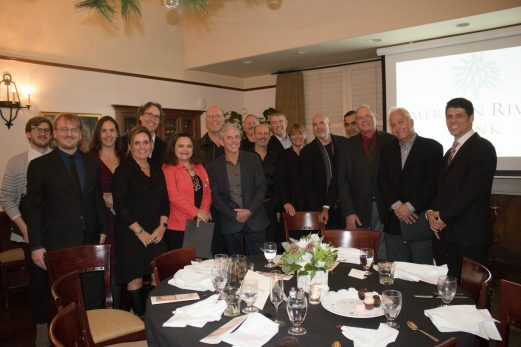 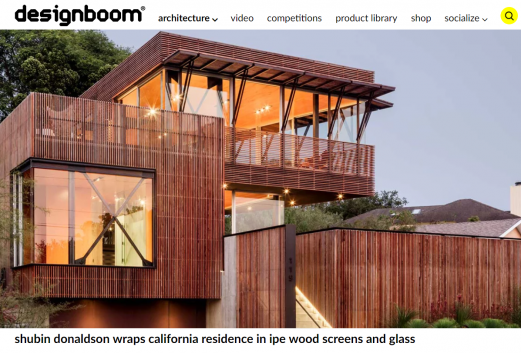 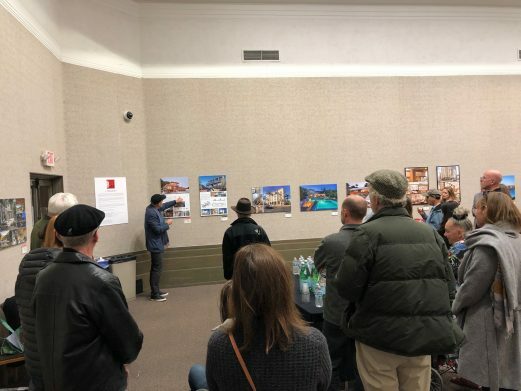 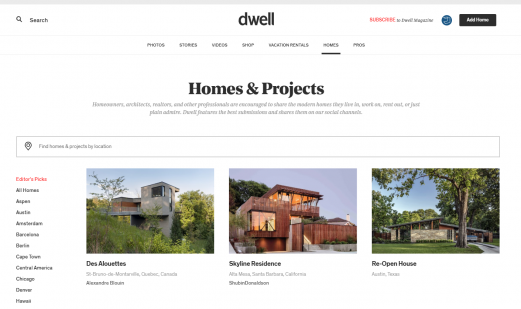 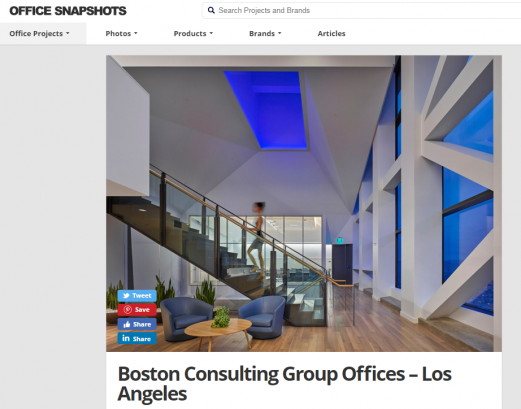 Our very own Robin Donaldson, AIA spoke about a few of our award winning projects, along with several other influential Architects, and their projects. 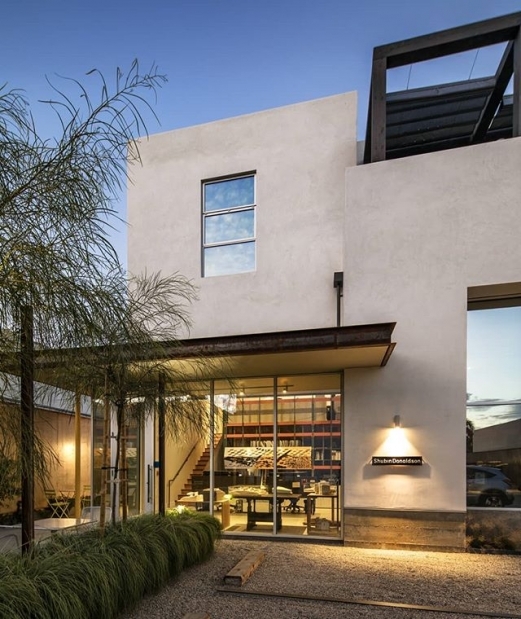 ShubinDonaldson Takes home AIA SB’s Merit Award and two Honorable Mentions. 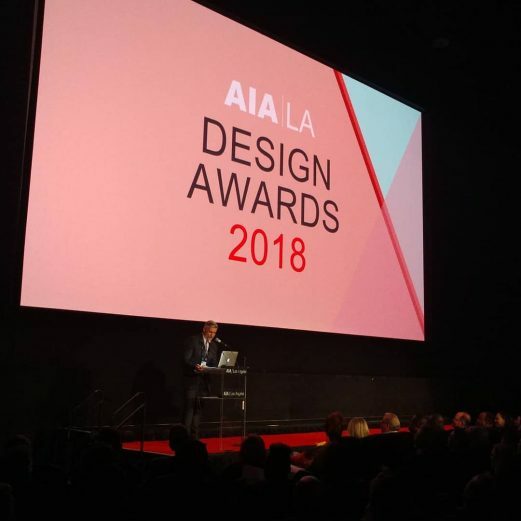 AIA LA gives Honor Award to Mayumi during the 2018 Design Awards.